Hi everyone! Can we even believe that the first month of 2018 is coming to an end and we are already almost to February! Ahhhh! I hope that the new year has treated each and every one of you so well and that this is your best year yet! I am currently studying for my nursing board exams ( I know it truly never ends) and it seems as though I am adjusting quite nicely to this post nursing school anxiety break haha. 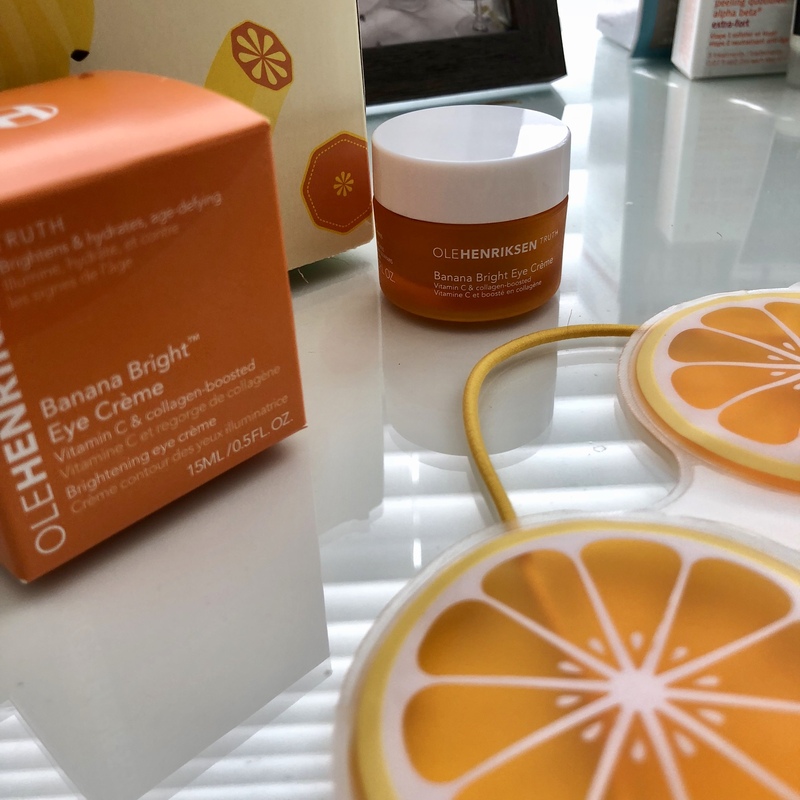 Along with the increase in sleep time, I have been blessed this month to have been able to give this OLEHENRIKSEN Banana Bright Eye Creme a try thanks to my wonderful friends over at Influenster and I loved it so much I wanted to share it with all of you! This jam-packed eye cream is such a dream and has been heaven for my under eyes. Loaded with Vitamin C that helps with aging and it also helps with dark circles which is the feature that I have seen the most benefit from. 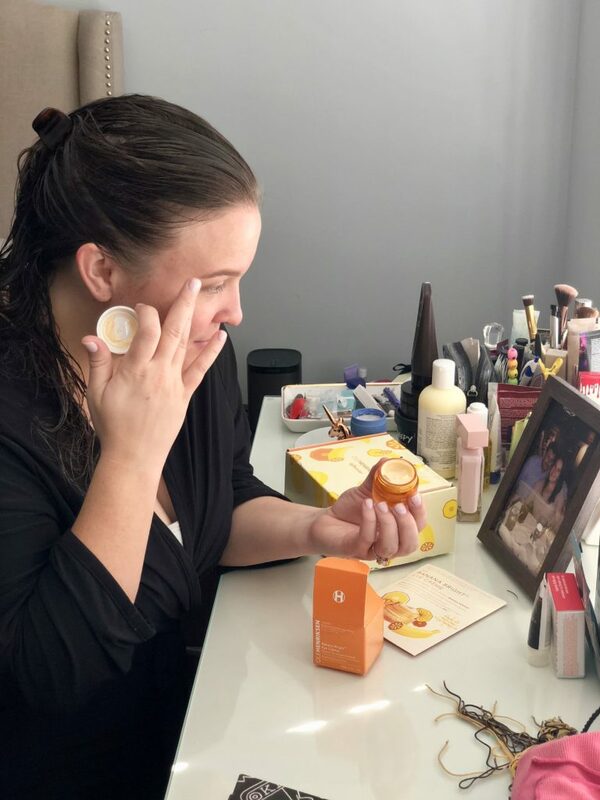 This formula smells and looks like a fresh and vibrant orange which instantly wakes you up but is a light formula that complements the delicateness of the undereye. Inspired by makeup artist and the power of banana powder this formula increases the vibrancy of your under eyes and gives your undereye a smooth and color corrected canvas to apply concealer if you so wish. I have just been applying it and allowing the natural glow that it gives makeup free and have been absolutely loving it! 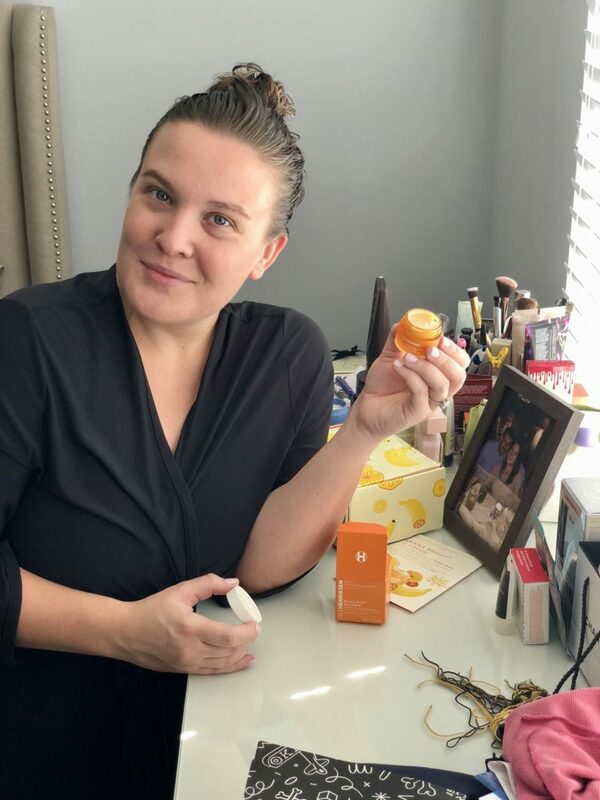 A little goes a very long way with this product which is wonderful since I don’t have a whole lot of time to run to the store to stock up on more yet! I hope you all enjoyed this post and that you are as excited about this miracle in a jar as I am. Talk to you all soon!!! !